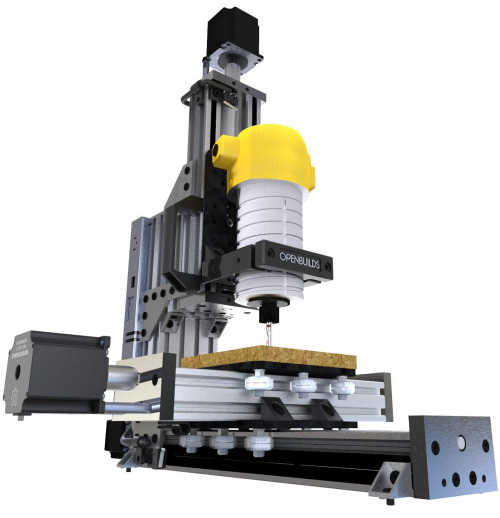 Do you want to learn how to use a CNC machine? Don't have a lot of space in your garage or shop? 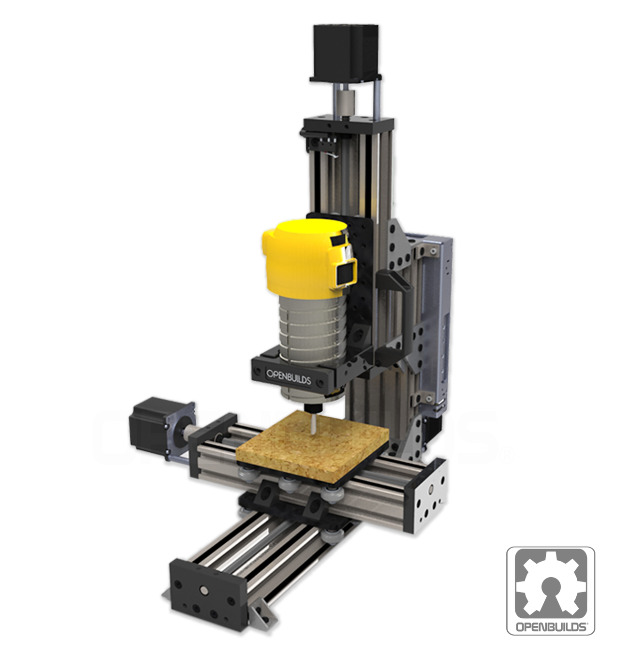 The OpenBuilds MiniMill is the perfect little CNC for you. 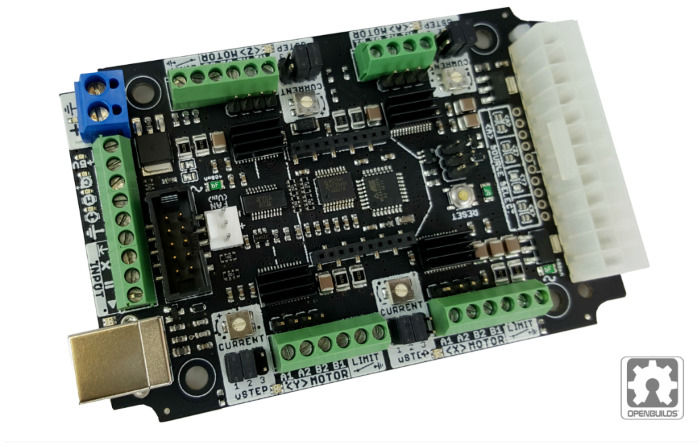 Get your feet wet in the world of CNC without needing to spend a whole lot with easy to build step by step instructions. 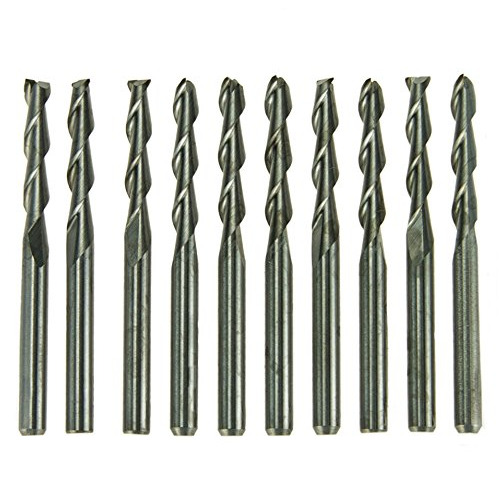 Included with the purchase of a MiniMill you will get a free set of carbide end mills for cutting wood, acrylic, and soft metals exclusively from us at Routakit. 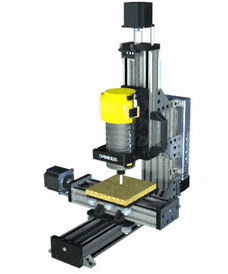 Cut functional parts to be used in prototypes. Do relief engravings and 3D carvings out of foam and wood. Even cut aluminum or other soft metals. Also perfect for etching printed circuit boards. So what are you waiting for? 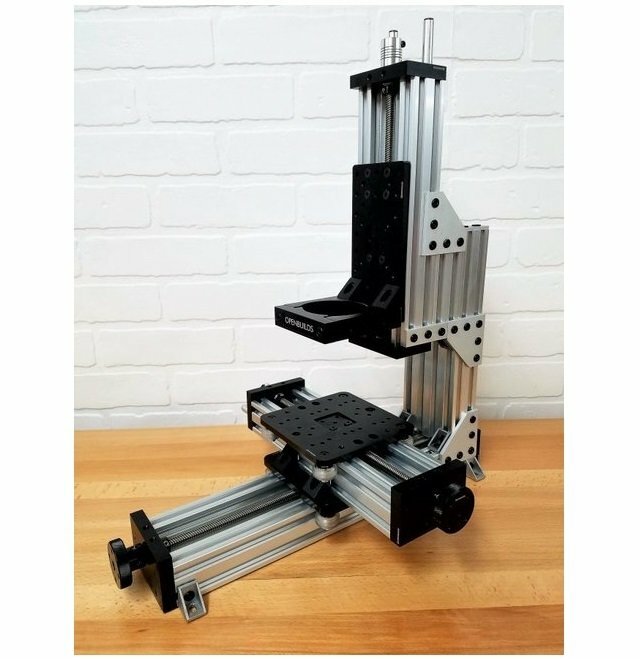 Get the OpenBuilds MiniMill and start learning the ins and outs of CNC machining without breaking the bank. It also makes for a great gift so pick one up in advanced for the upcoming holiday season before they become hard to get.